We supply customers across various different industries, including large scale manufacturers, wholesalers/distributors, caterers and bakeries. We are commercial agents for the Pulvivier brand of processed egg powders to the UK & Ireland. Pulviver are one of the few manufacturers in the world with the ability and expertise to produce “instant” egg powders. Within the last decade, egg powders have found applications in several industries including food, pharmaceuticals and nutricosmetics. 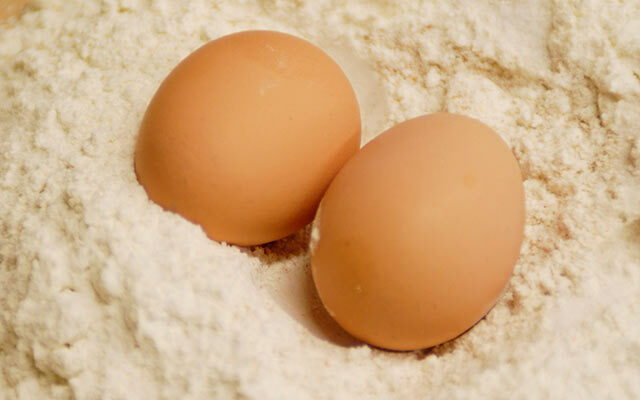 As egg powders are a spray dried and pasteurised product, they are bacteriologically safer than shell eggs and can have shelf life varying from 18 months up to 3 years. Furthermore, due to the higher functionality of egg powders, the risk of inconsistency between production batches is minimised where suitable products are used and the overall quantity of egg in the recipe can be reduced. Detailed factsheets of our entire range of egg powders are available on the manufacturers website. We are also commercial agents for the Cocovite brand of pasteurised liquid egg products, including liquid whole egg, egg white, scrambled egg mix and salted yolk. 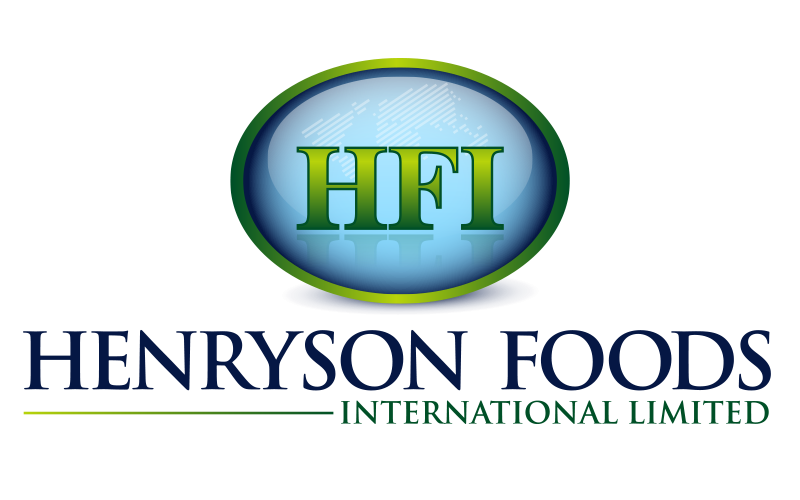 In addtion we are a leading UK supplier of hard boiled and peeled eggs to the sandwhich and ready meal industries. Factsheets for these products on the manufacturers website.